9/24 -- Short appeared in court Friday and the warrant was recalled. He'll have his next hearing for the case in October. 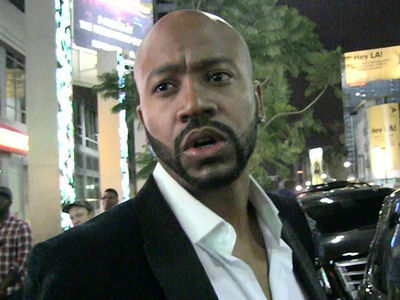 Columbus Short could soon be sporting a pair of handcuffs -- there's a warrant out for the actor's arrest -- TMZ has learned. 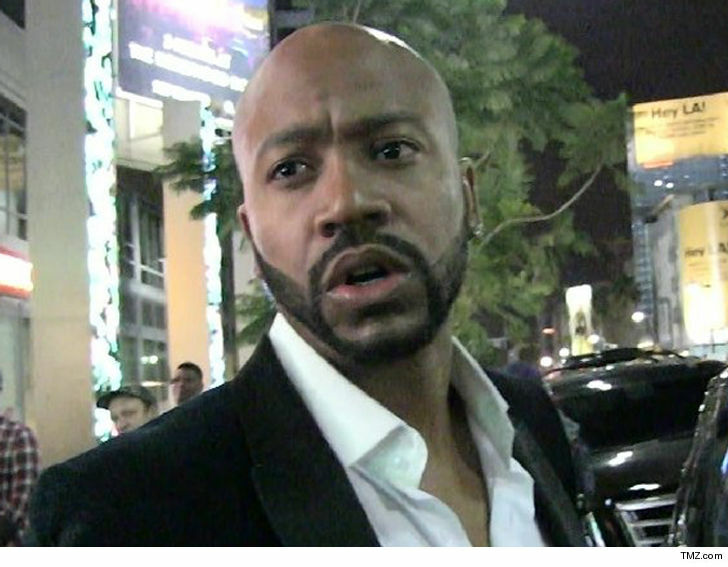 The ex-"Scandal" star failed to appear in court as part of his divorce proceedings with Tanee Short Tuesday ... so the judge issued a warrant as it's the second time Columbus has no-showed in as many months. The point of the hearing was for a judgment debtor exam where the actor was to be grilled about his finances. CS is no stranger to legal issues ... he was released from jail earlier this year after serving just 34 days of a 1-year sentence for beating his newest wife, Aida, who he got engaged to in 2016.